Google Play has been caught hosting yet another malicious app, this time one that was designed to steal cryptocurrency from unwitting end users, researchers said Friday. The malware, which masqueraded as a legitimate cryptocurrency app, worked by replacing wallet addresses copied into the Android clipboard with one belonging to attackers, a researcher with Eset said in a blog post. As a result, people who intended to use the app to transfer digital coins into a wallet of their choosing would instead deposit the funds into a wallet belonging to the attackers. So-called clipper malware has targeted Windows users since at least 2017. 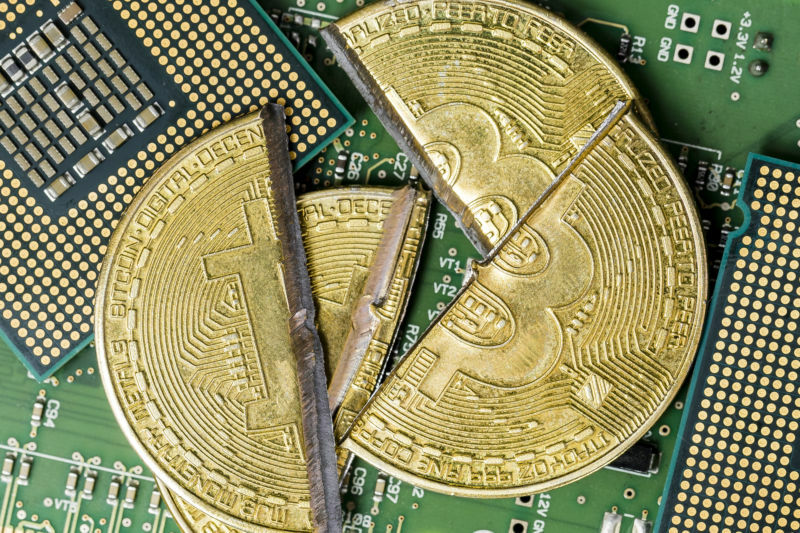 Last year, a botnet known as Satori was updated to infect coin-mining computers with malware that similarly changed wallet addresses. Last August came word of Android-based clipper malware that was distributed in third-party marketplaces.